This first aid kit is packed softy and high quality nylon kit. 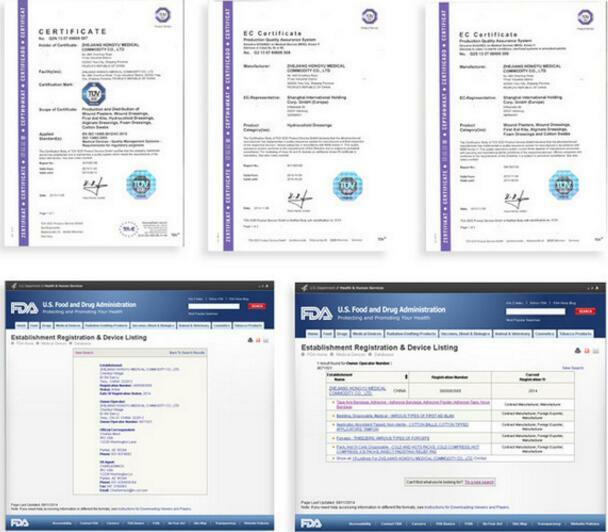 It contains all essential items, which are CE certified and also FDA registered. We could offer the kits to be packed with your required items and also with your required logo printing. 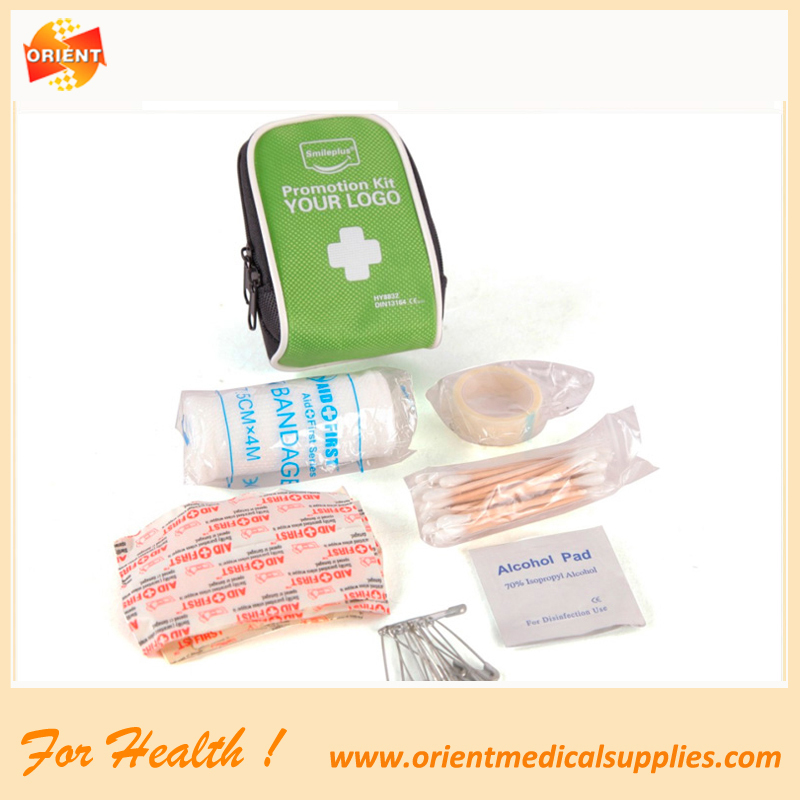 Looking for ideal First Aid Kit Outdoor Manufacturer & supplier ? We have a wide selection at great prices to help you get creative. 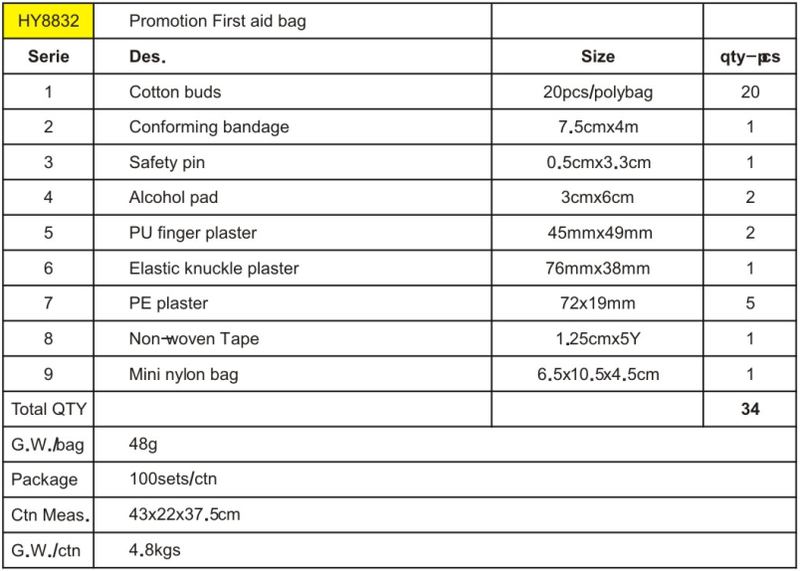 All the Small First Aid Bag Medical are quality guaranteed. 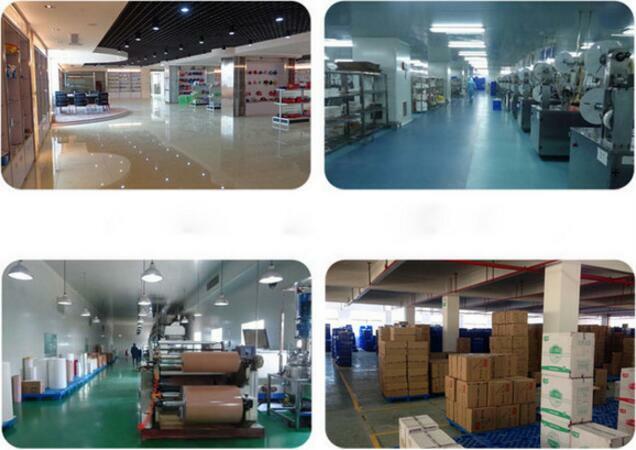 We are China Origin Factory of First Aid Kit Hiking. If you have any question, please feel free to contact us.